Leading producer of wear resistant floor coatings of epoxy, acrylic, and polyurethane as well as paint and varnish for indoor flooring. – Indoors: garage, industry, farming, stairs, basements, laundry rooms. – Outside: balconies, stairs and terraces. 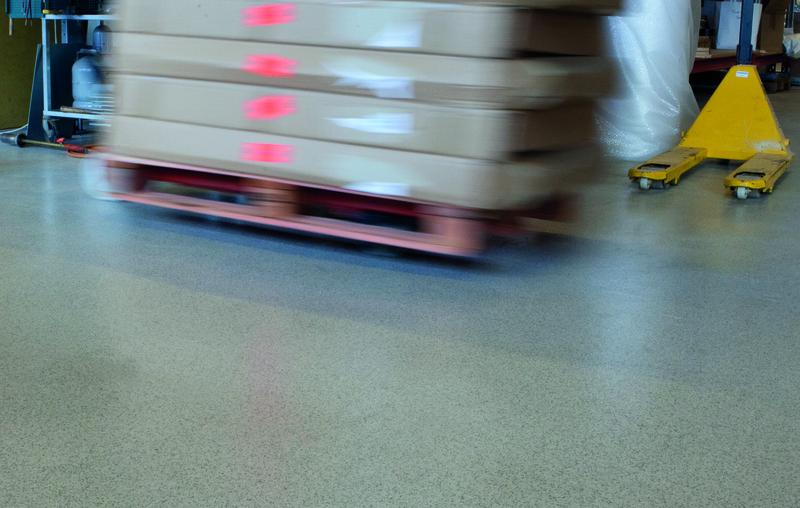 – Specialised systems for ruts, anti-slip and decorative floor coating, etc.